Zo In Sung the fame of "Its Ok That's love" & "Dear My Friends" will now appear as the prosecutor in The King upcoming Korean Movie 2017. The story of the movie revolves around the life of Park Tae-Soo (Zo In-Sung) who becomes a prosecutor after going through a difficult childhood. After gaining the name and fame he was then after infinite wealth and power. 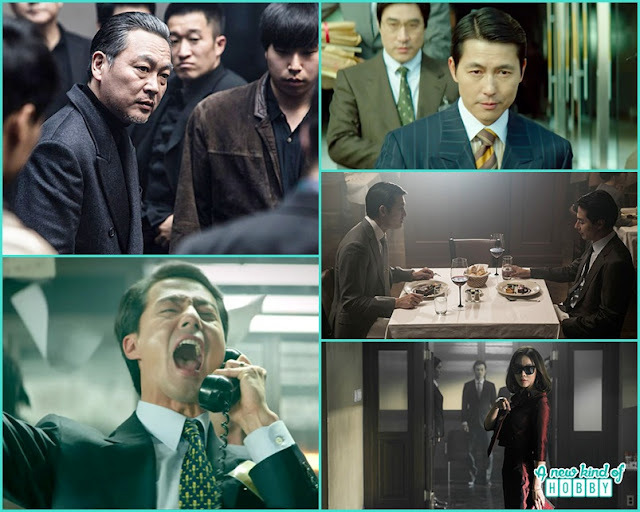 He wanted to rule the power on his own and ends up meeting with Han Kang-Sik (Jung Woo-Sung). Who was a politician and the candidate for Chief attorney General. When the two of them meets Park Tae Soo realize to grab big dreams and climb over the ladder. In other words he wanted to become the political king who will remain hungry for unlimited powers. He scheme and manipulate things to rule the world. This story seems quite interesting a Political war full of action and conspiracies. After watching the trailer we are too excited to watch the movie as Tae Soo wanted to become the political King.